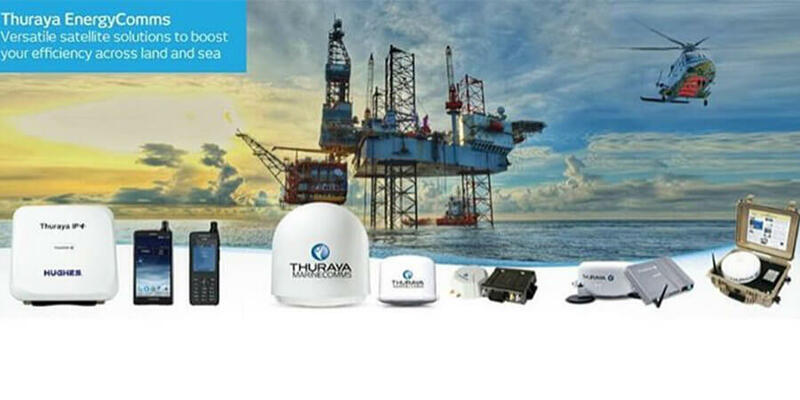 Thuraya Telecommunications Company will be taking part in OilComm 2018, the event where energy and maritime professionals come to learn about cutting-edge communications and network solutions and interact with experts in the field. 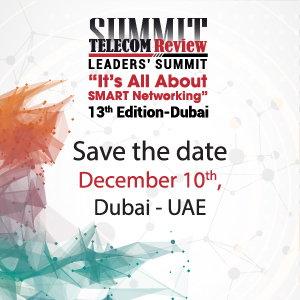 "As the global energy industry continues to operate in an extremely tough environment, companies are looking for new solutions to optimize the efficiency of their operations," said, Nadeem Khan, Director of IoT/M2M at Thuraya. 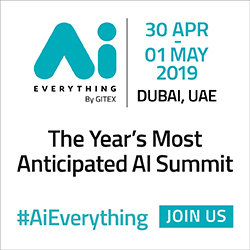 "During the conference, we will present an overview of our expertise and provide specific insights about our products and solutions that are tailored to help optimize productivity, efficiency, and total cost of ownership, while benefiting from a secure network, and most importantly, a quasi-global coverage."